The Capital FC Half Marathon, 10k & 5k is back for it's third year! While my first time running the Capital FC Half Marathon in 2014 was a little rough (it was the race's inaugural year, the course was rough due to gravel and soggy turf, and I also was in the middle of marathon training, so I put in 5 miles before the race even started). However, they've worked hard to make this a great event, and year three looks to be promising. The course is mostly on paved country roads (there's a short trail/gravel/turf portion at the beginning and end). It's not closed to traffic, but there aren't many cars on the route. There is a pretty good hill in the middle of the course! 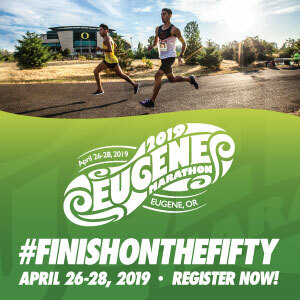 This event benefits the Capital Futbol Club of Salem, OR, and is budget-friendly: the half marathon is currentlyonly $45 and the 5k and 10k are only $35! All finishers will receive a finisher’s medal (the t-shirt deadline was May 11). 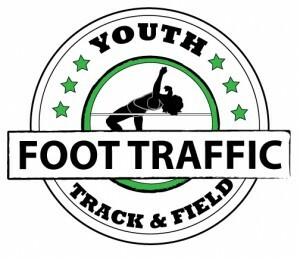 Last year’s shirts and medals looked great, and this year’s logo is pretty nice looking too, so don’t miss out! The post race party will have live music and beer from Salem Ale Works (I’m a big fan of their beer).